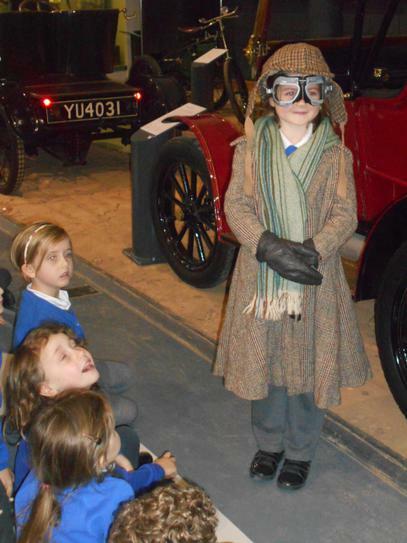 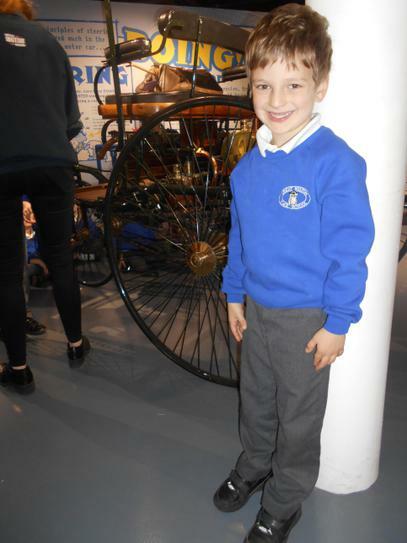 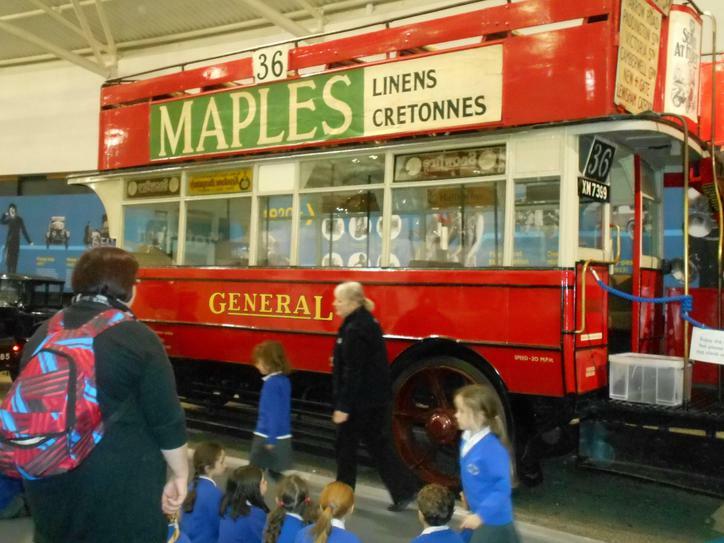 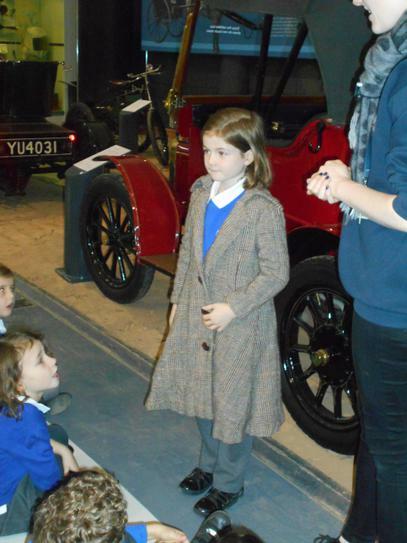 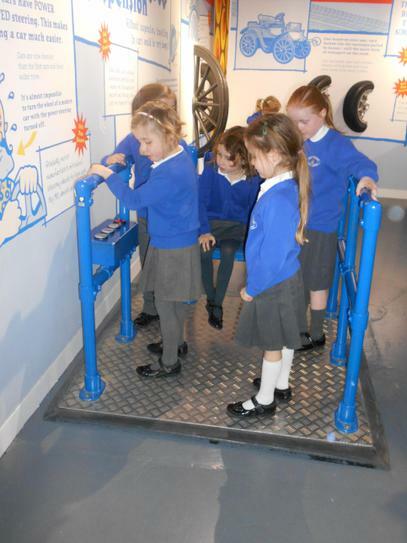 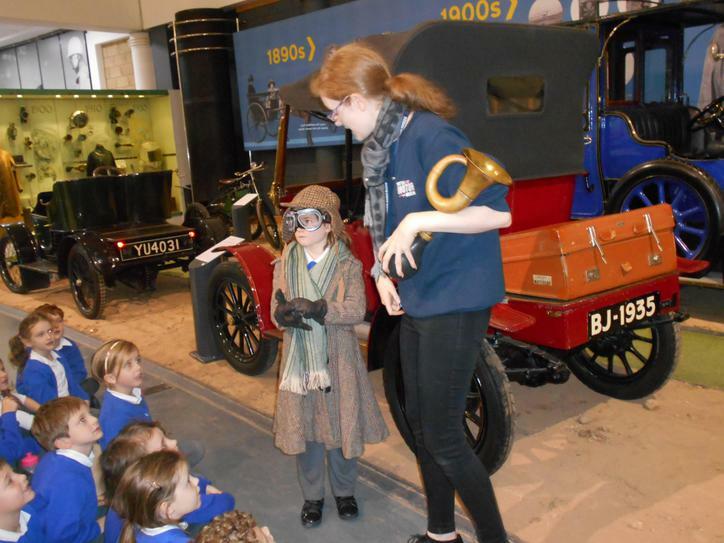 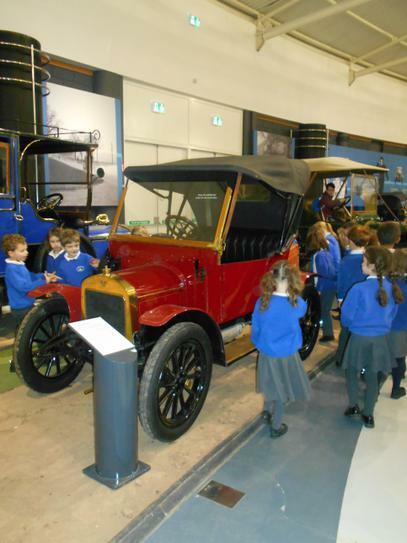 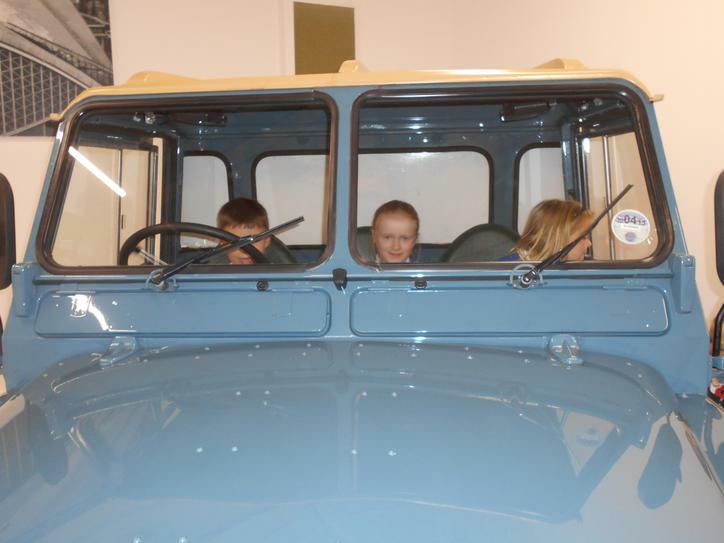 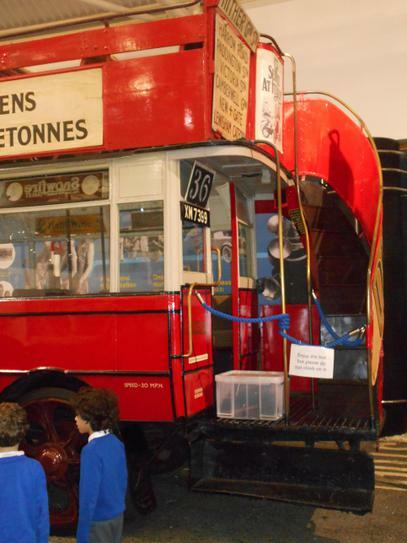 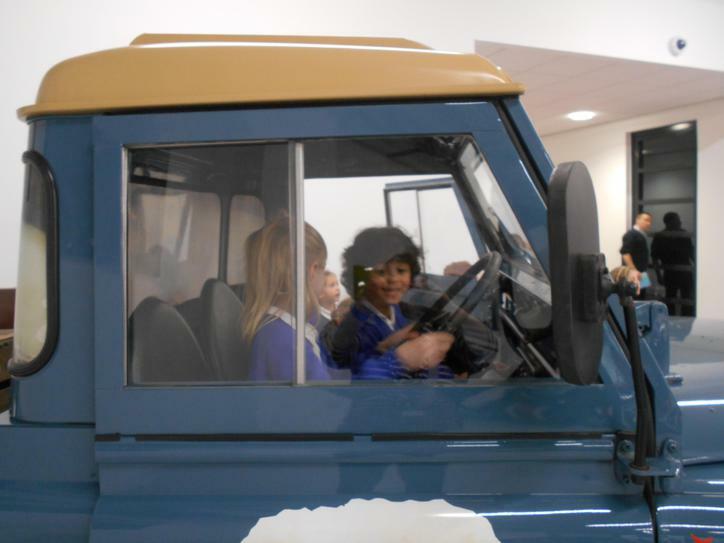 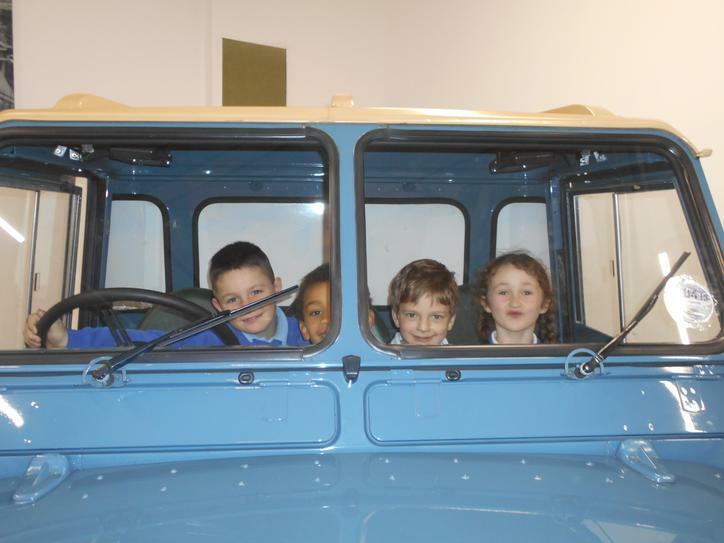 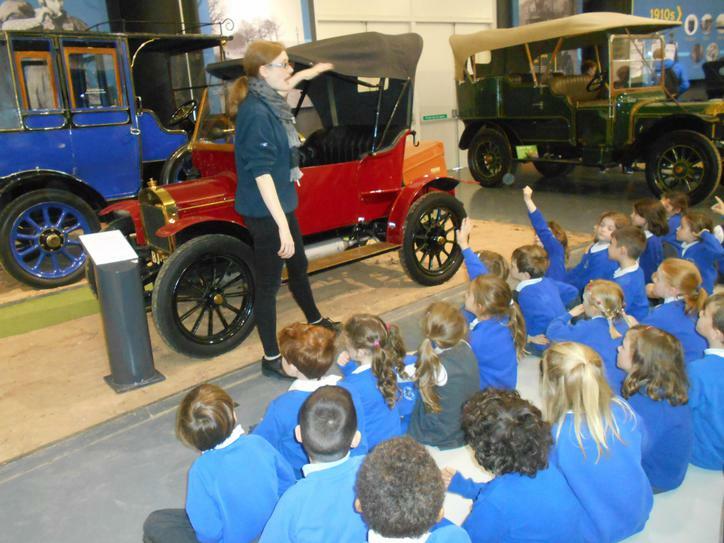 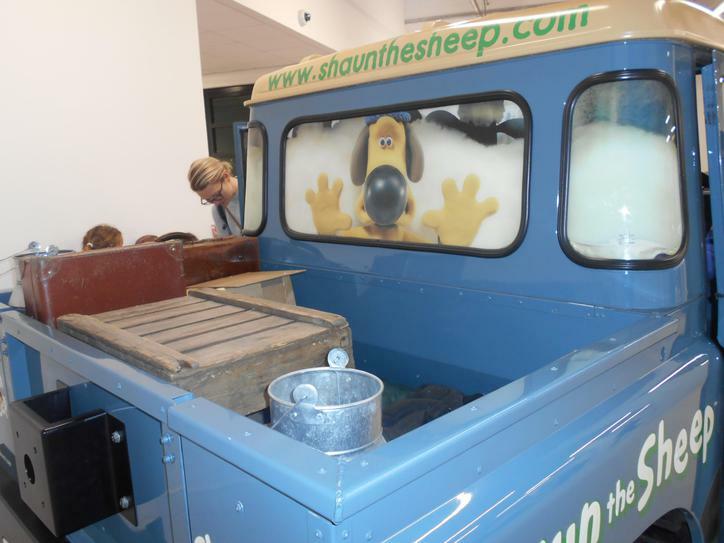 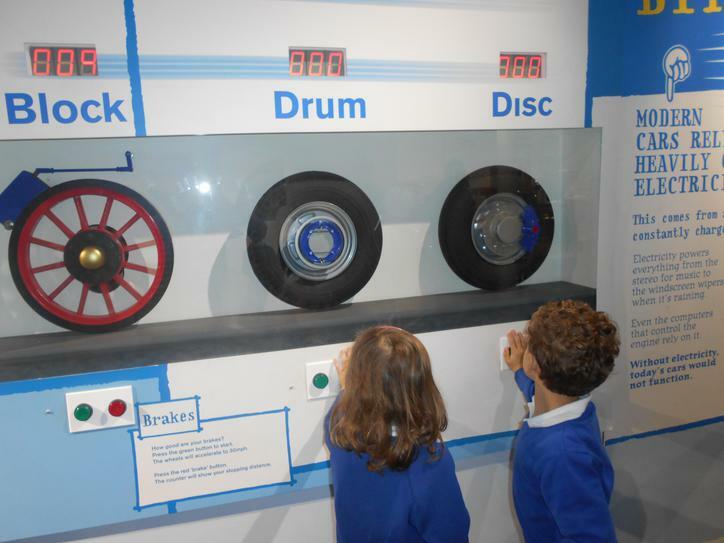 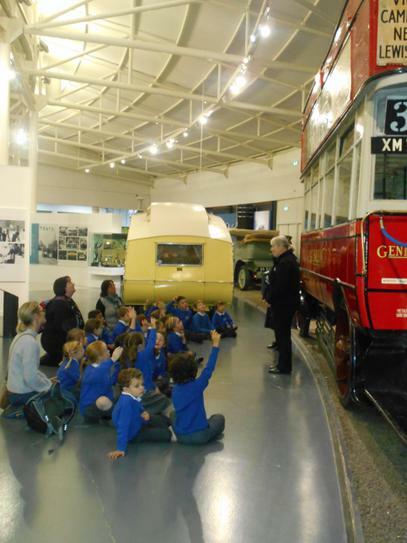 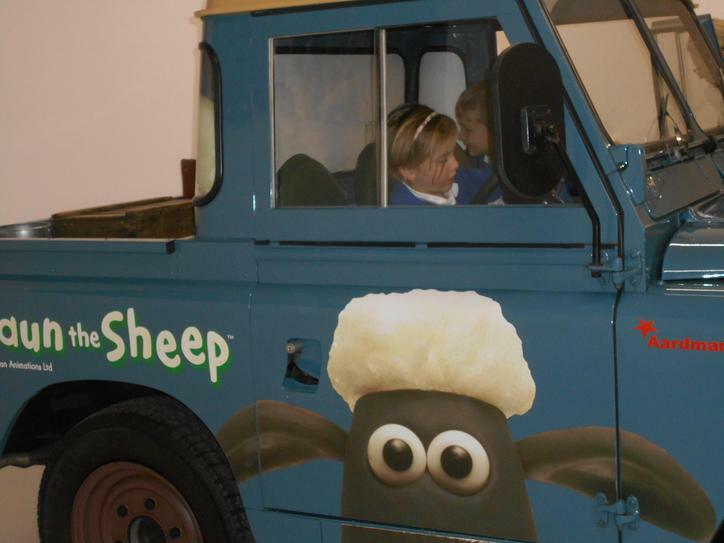 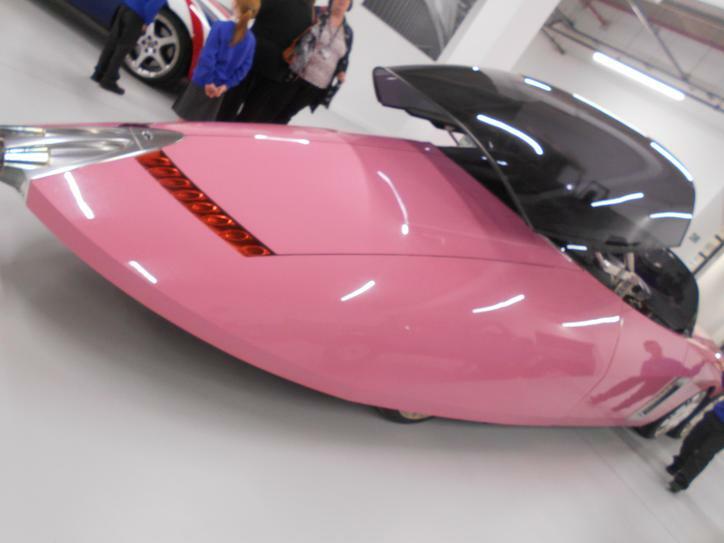 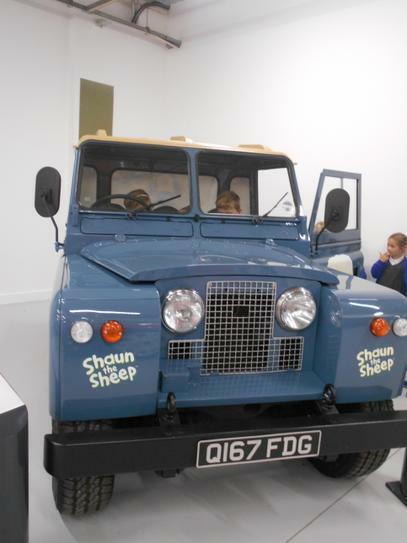 Barn Owls & Tawny Owls enjoyed a fascinating day at the British Motor Museum in Gaydon, Warwickshire. 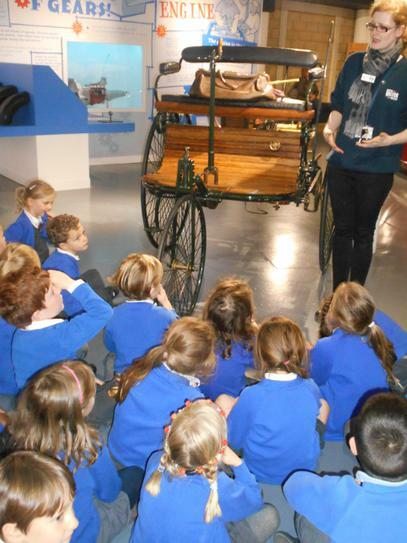 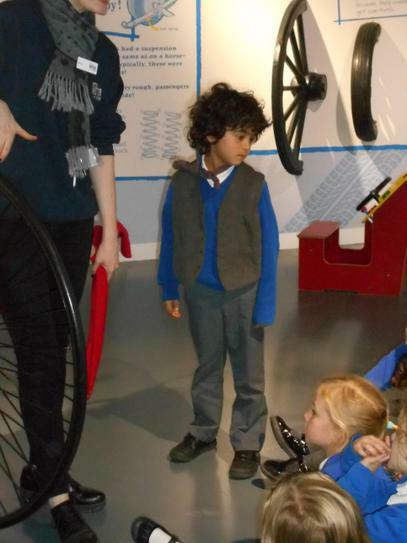 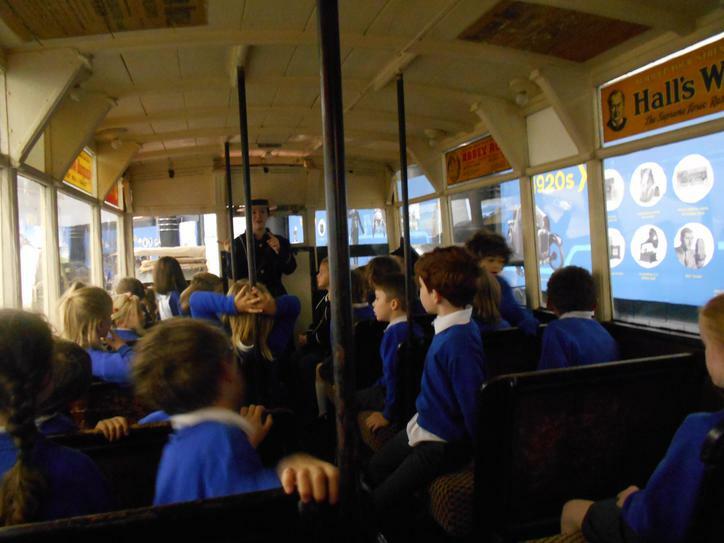 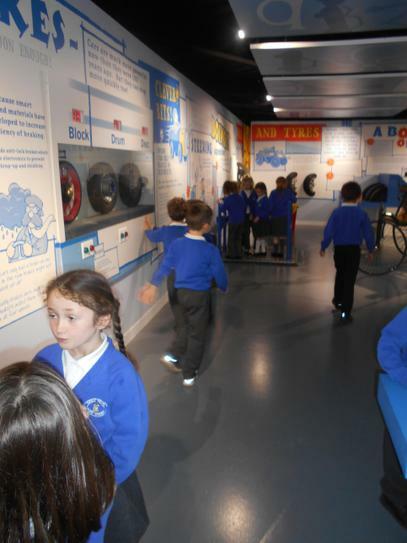 They explored transport through the ages in line with their Autumn Term topic. 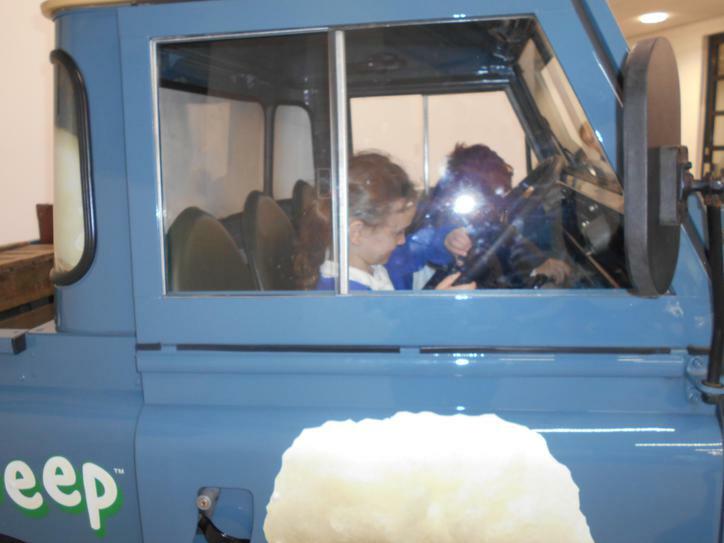 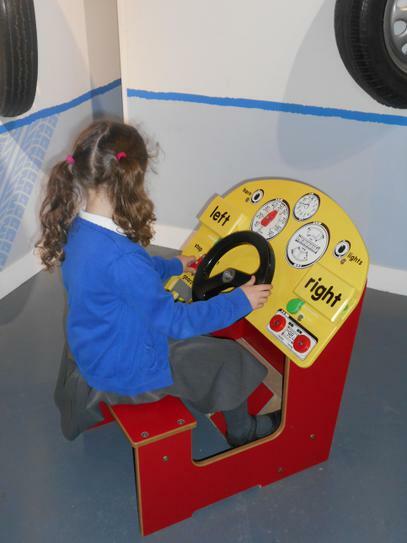 As you can see from the slides, they were able to fully immerse themselves in vehicles and engineering of many different genres and some more familiar cars to try out too!